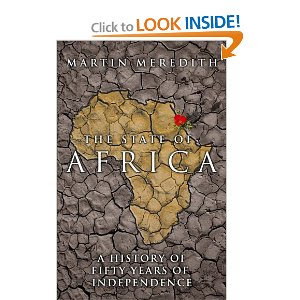 A breathtaking account of the major events and leaders in the recent (1952- to date) history of Africa. All about all the conspiracies, negotiations, brutalities, setbacks on the European and American conquest of the black continent. Once you start reading it, it becomes really addictive. Great B&W pictures inside.